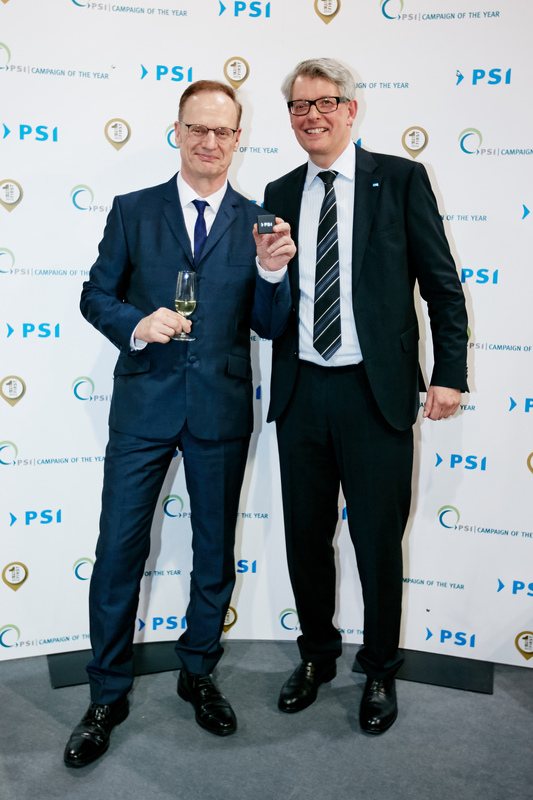 Within this years PSI Trade Fair in Dusseldorf PSI CEO Michael Freter presented the silver badge for 25 years PSI membership to EMBAGS CEO Ralf Kruschak. 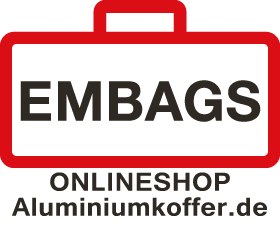 Being a member of the international network of the promotional product industry since 1990 EMBAGS managed to built a lof of successful business relationships. Numerous high-volume projects of custom-made aluminium cases and nostalgic cases, sample cases and presentation cases and even aluminium cases used as elements of an exhibition stand have been realised with other PSI members during the past years. We will continue to offer special conditions to the PSI network in future.